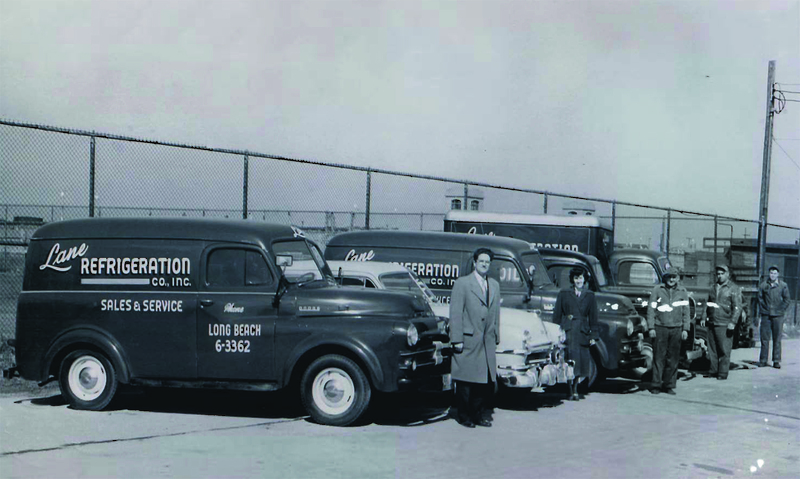 The company was started by Louis Calderon, who began the business servicing and installing refrigeration equipment in homes, small delicatessens and bars under the name, Lane Refrigeration. The company evolved to become a leader in the installation of refrigeration equipment. Upon receiving his engineering degree from Virginia Polytechnic Institute, John Calderon joined his father Louis at Lane Refrigeration. It was in the mid 1960’s when Lane began to expand its horizons into the field of Heating and Air Conditioning. In the 1980’s, the name of the company was changed to Lane Associates and refrigeration service was phased out. Since then, Lane Associates has dedicated itself to design/build, maintenance and servicing of HVAC equipment. John Calderon has continued to grow the business by partnering with Diane Star, Stephen Liuzzo, and Michael Star and welcoming the third generation of the Lane family to the firm. Lane’s energetic nature and foresight enables internal growth and adaptation to the continually changing HVAC industry.